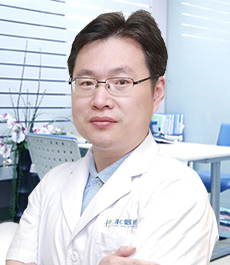 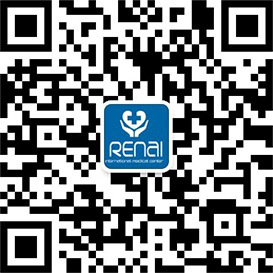 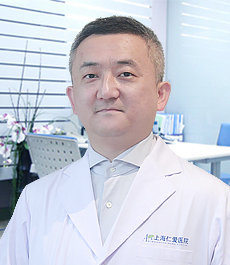 Expertise: PPH hemorrhoids surgery, small incision cholecystectomy, varicose vein surgery and thyroidectomy. 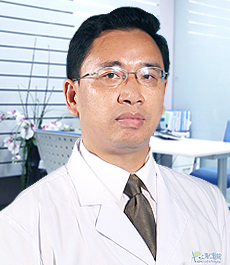 Cervical spondylosis, lumbar disc herniation etc. 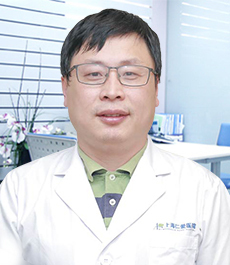 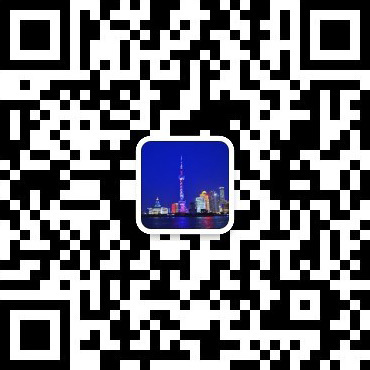 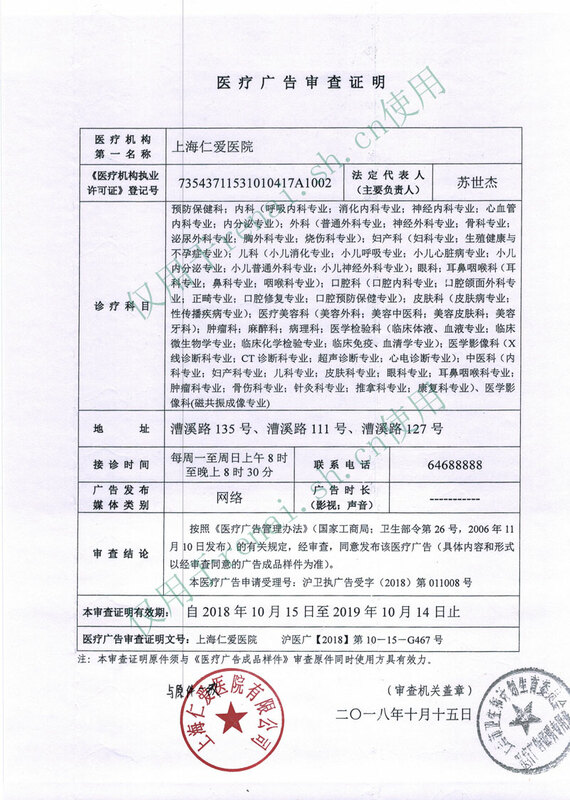 Dr. KHELU graduated from Medical school of Shanghai Jiao Tong University, then continue his study at Tongji University in General Surgery for three more years. 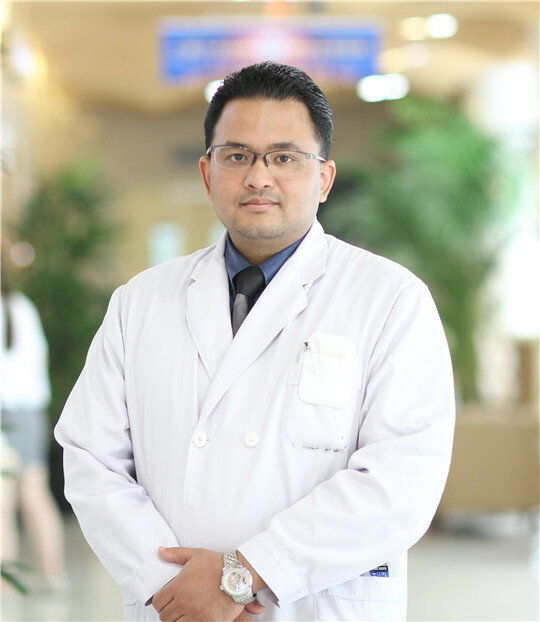 Upon completion then he moved back to his country where he worked in various surgical fields including General surgery, Orthopedics and Plastic & Reconstructive surgery.